I hope you’ve been enjoying the new heatmaps on the site. Here is mine. 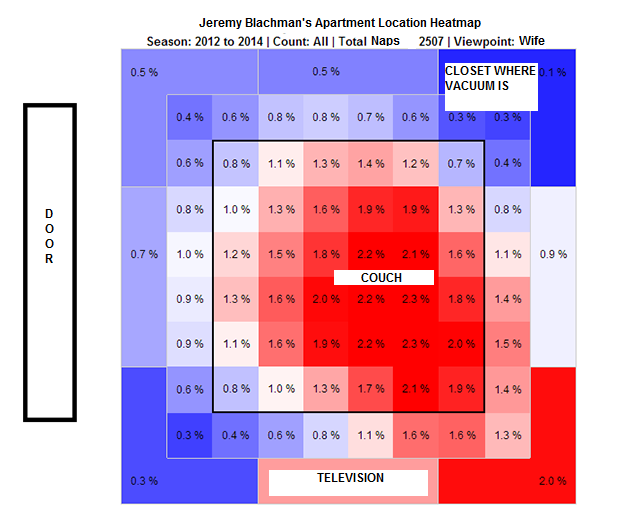 We hoped you liked reading My Brand New Heatmap by Jeremy Blachman! I need one of these for my grill.